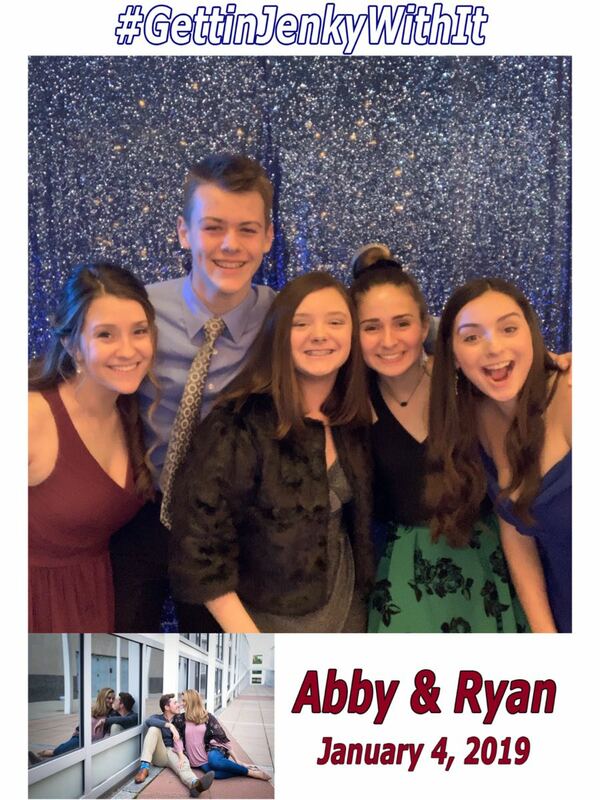 When you combine two great families, musical friends, with a celebration you know its going to be a good time. 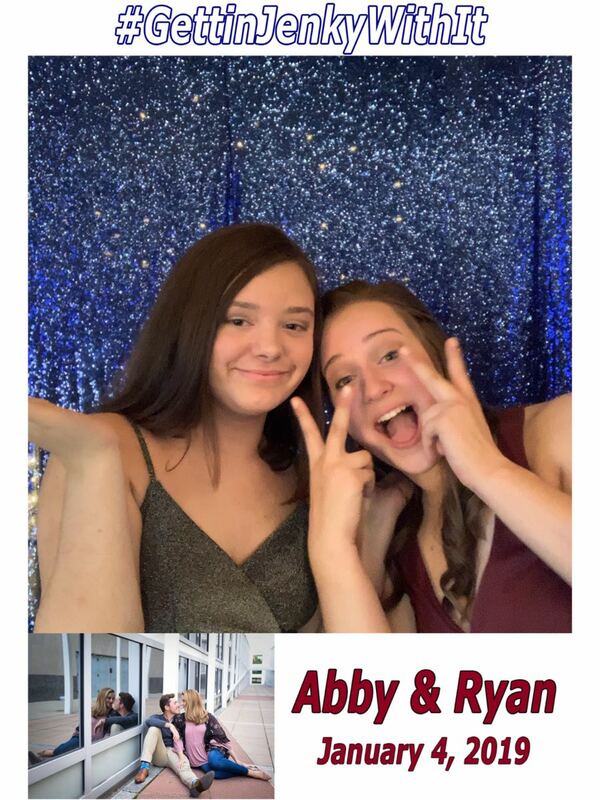 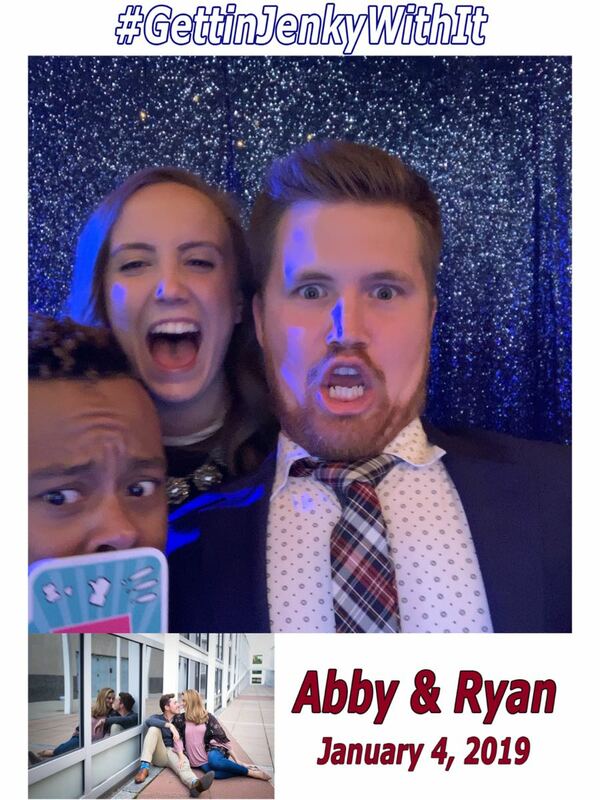 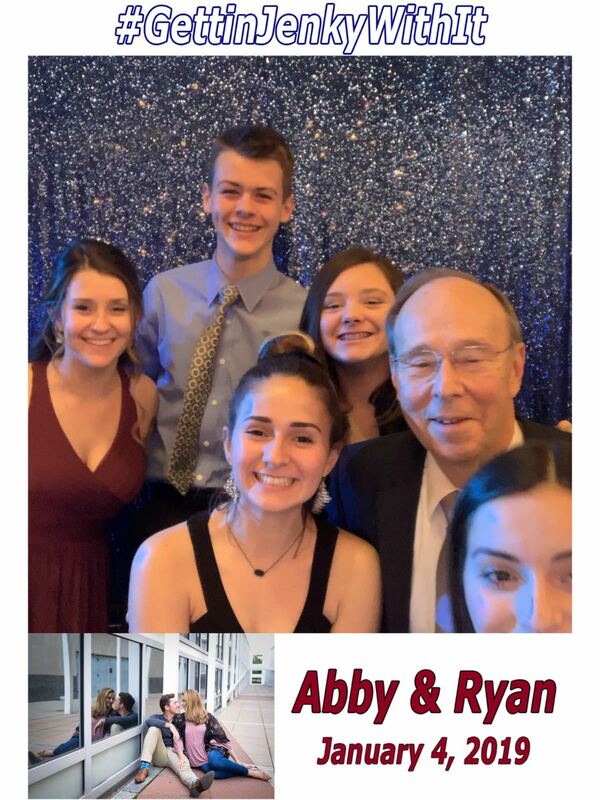 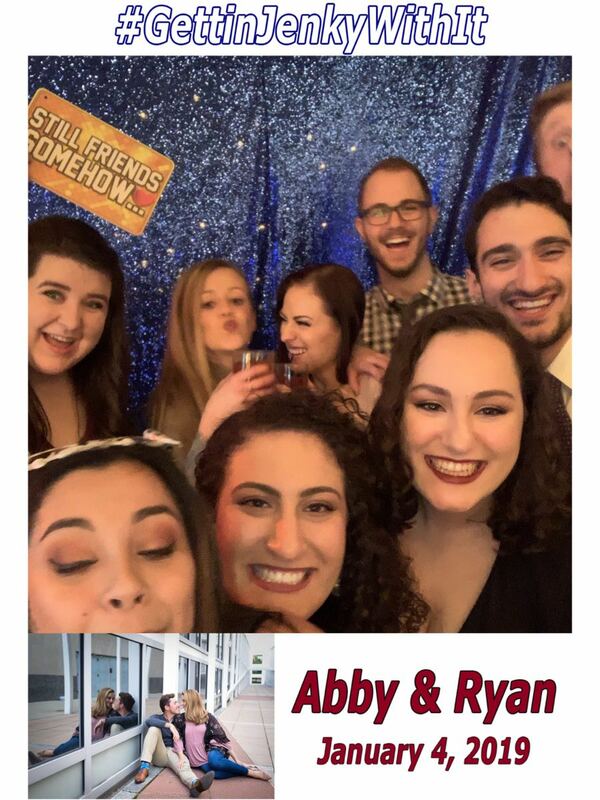 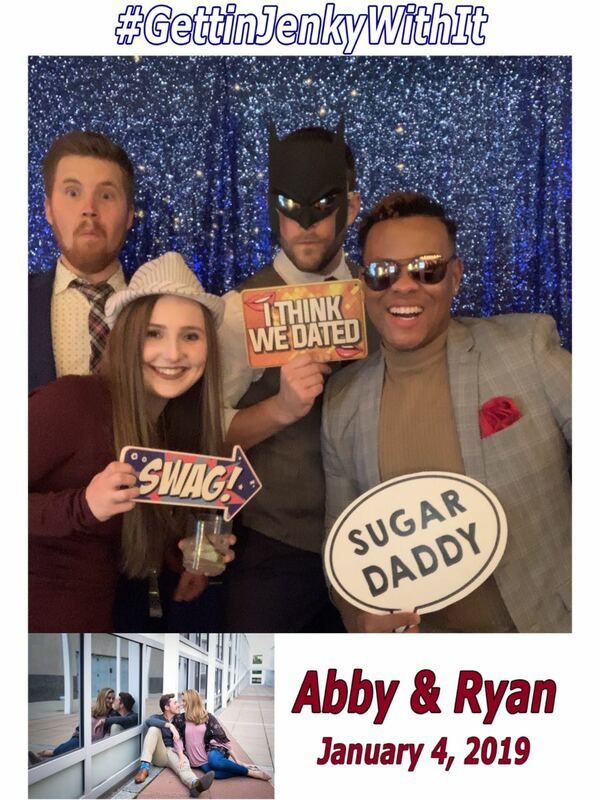 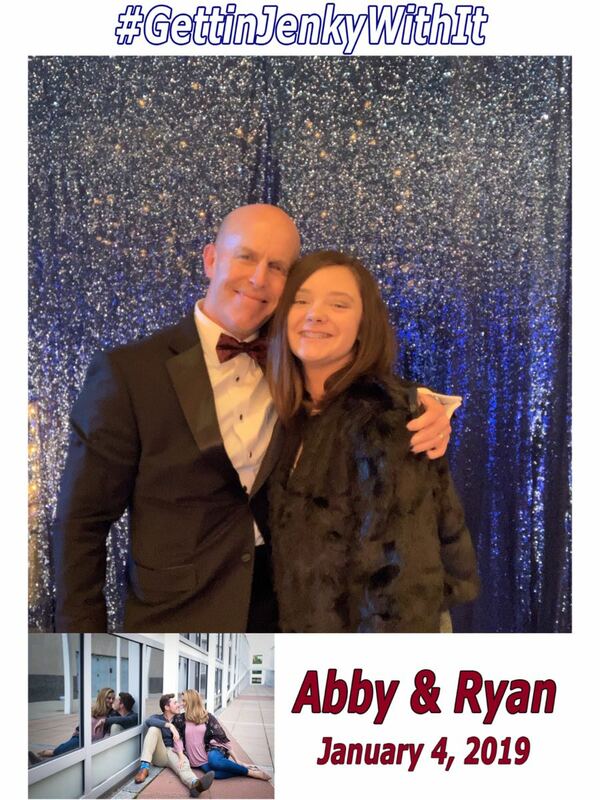 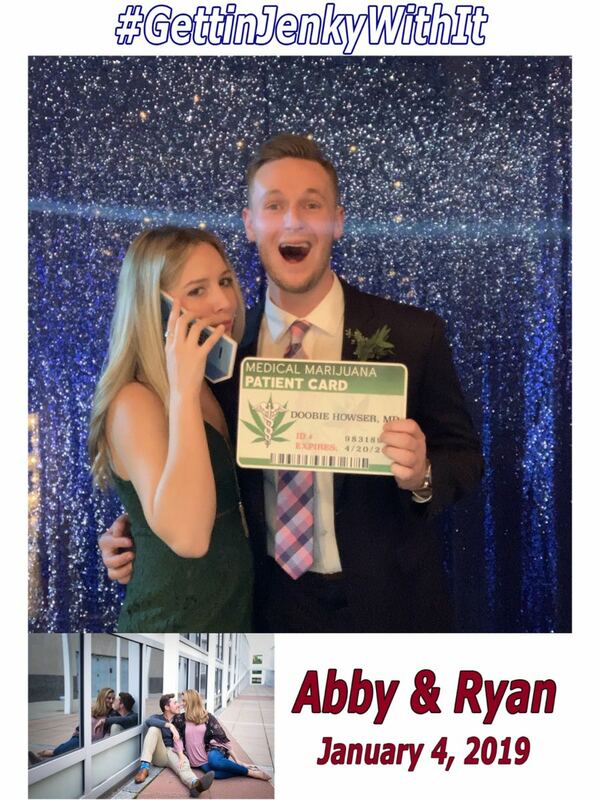 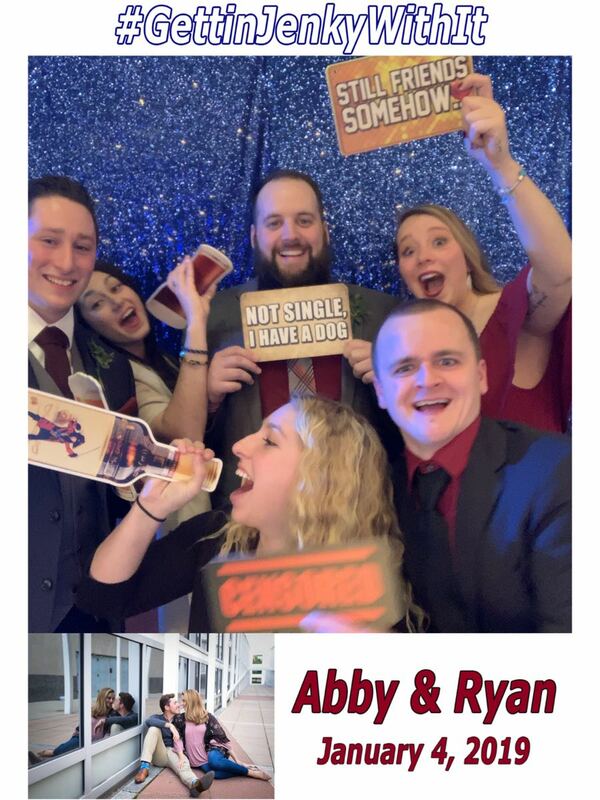 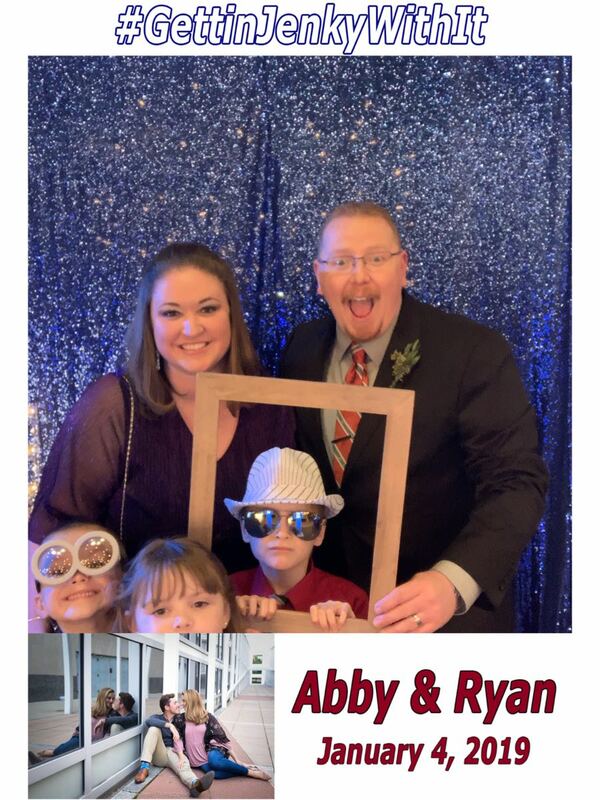 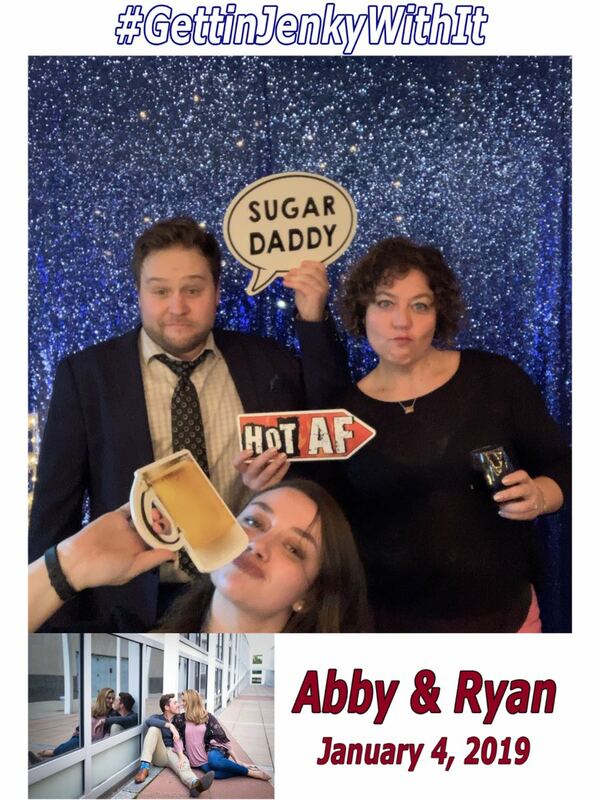 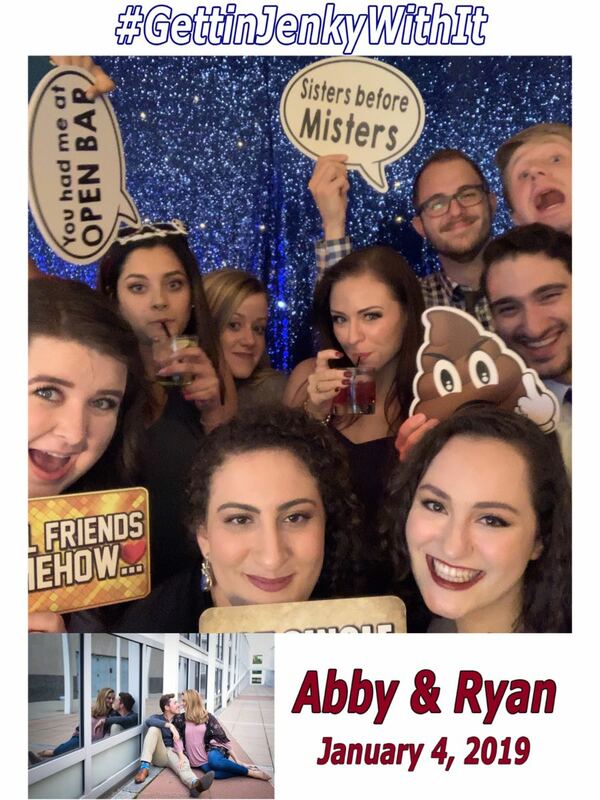 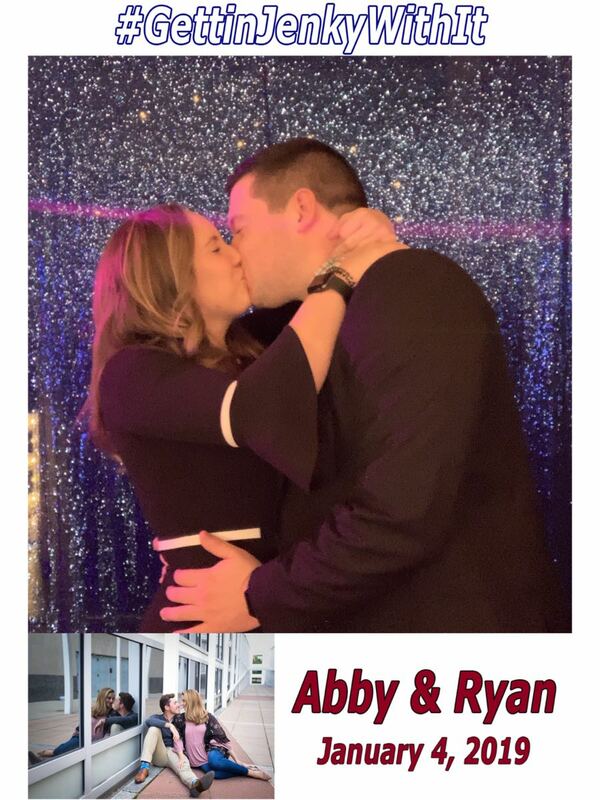 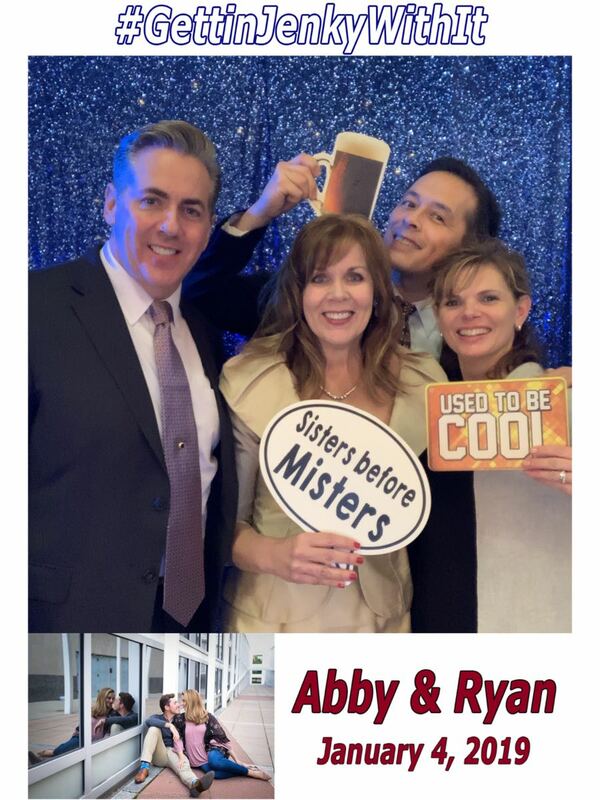 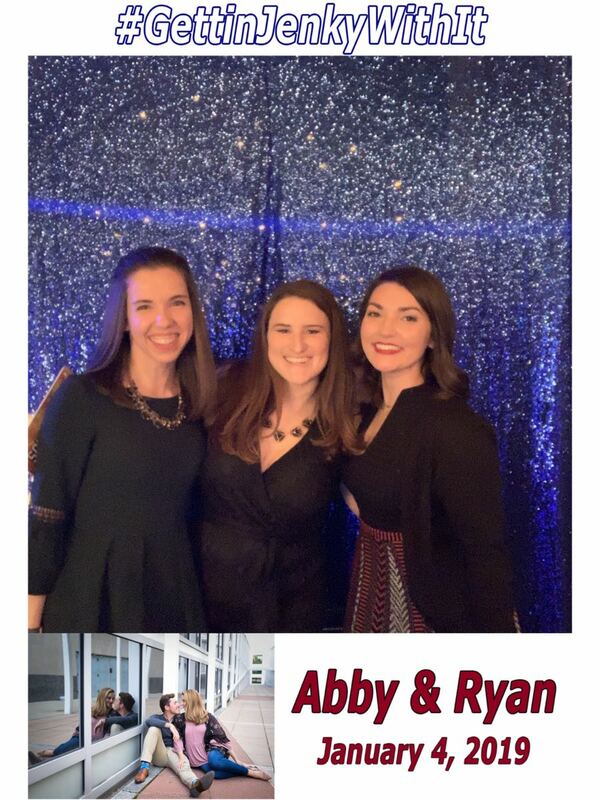 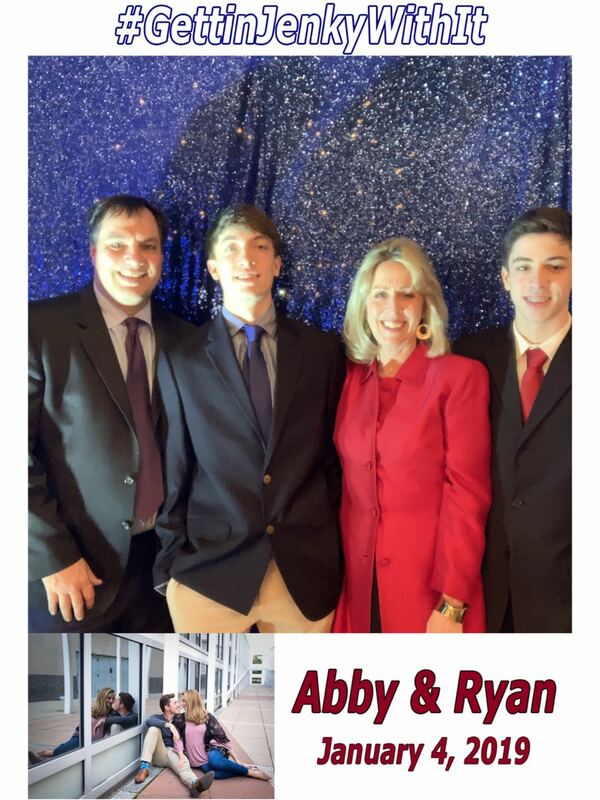 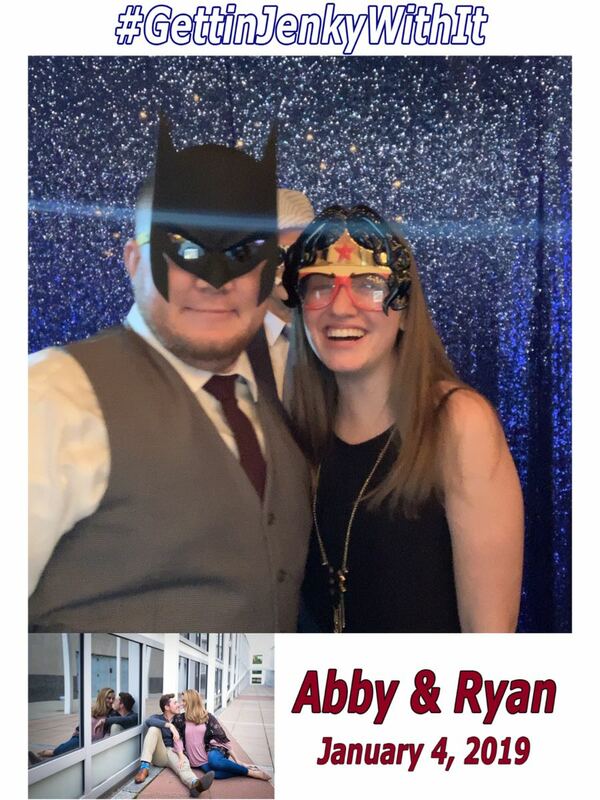 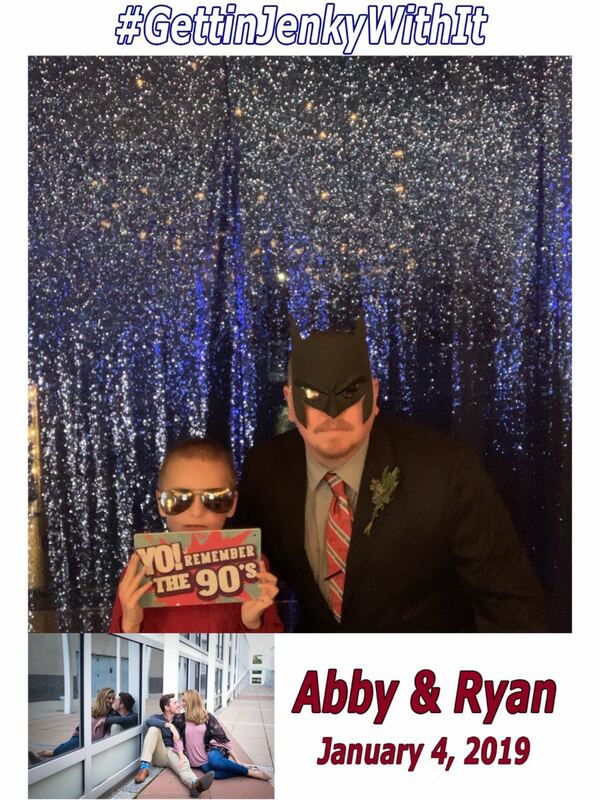 Here are the pictures from the photo booth from the wedding. 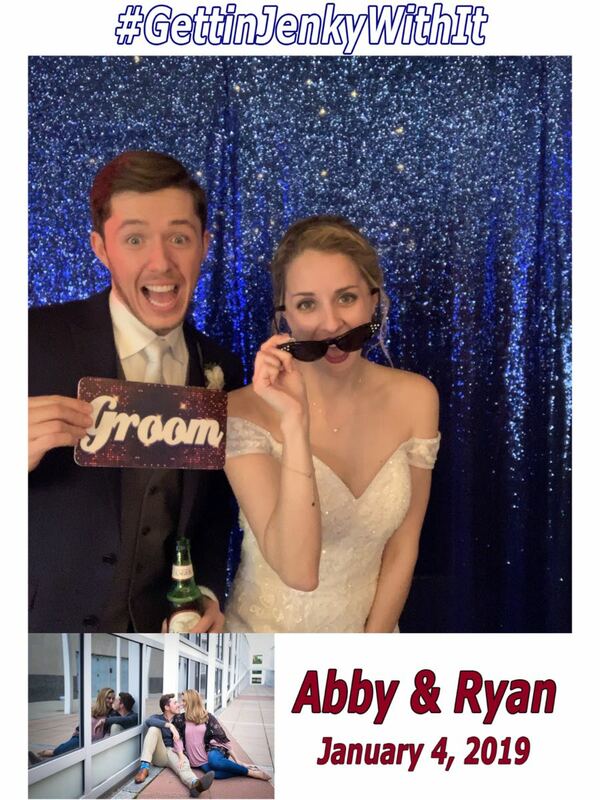 We hope you enjoy viewing them! 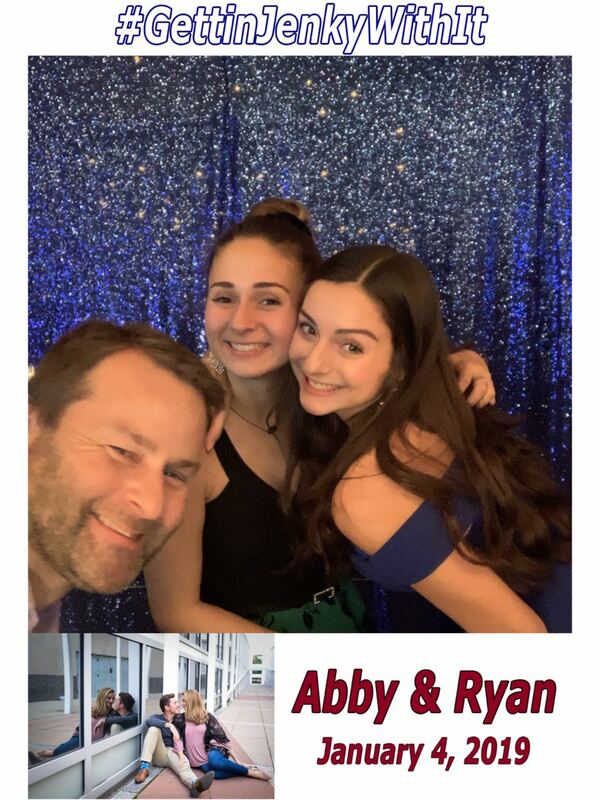 Please share this link to anyone else at the party so they can also see the photos! 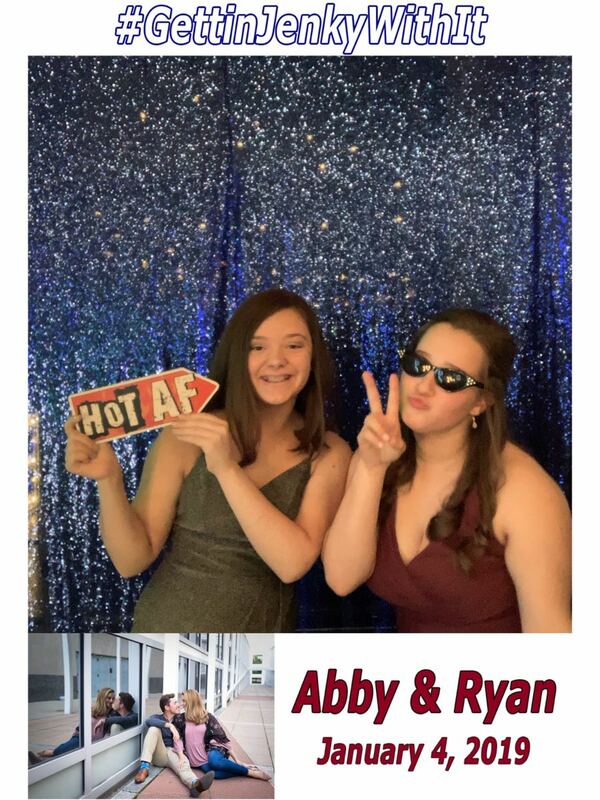 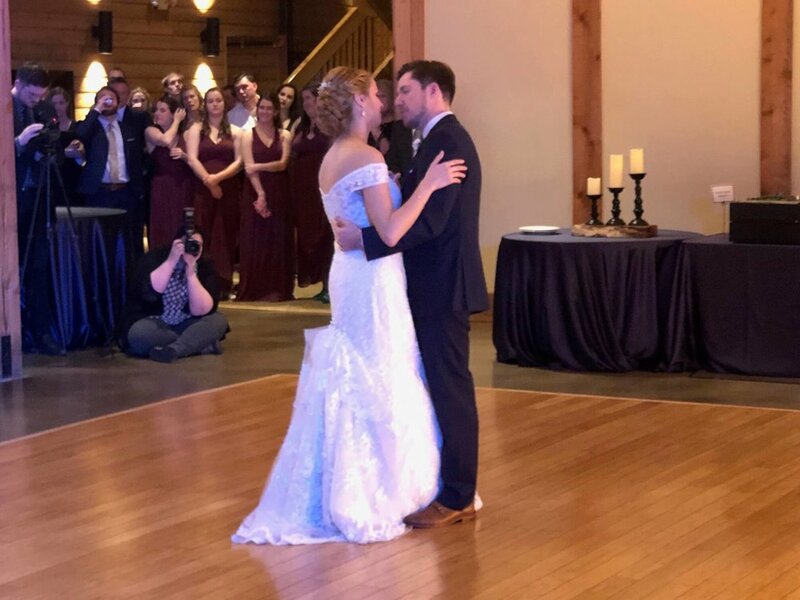 If you have an upcoming event and you need a photo booth or a great DJ, please fill out the form at the bottom of the page and we will contact you!